Are you interested in making films on the Romney Marsh? This is your chance to take part in a free film making workshop on either Saturday 16th February 2019 or Saturday 2nd March 2019 where you will have access to equipment and resources such as experienced filmmakers. 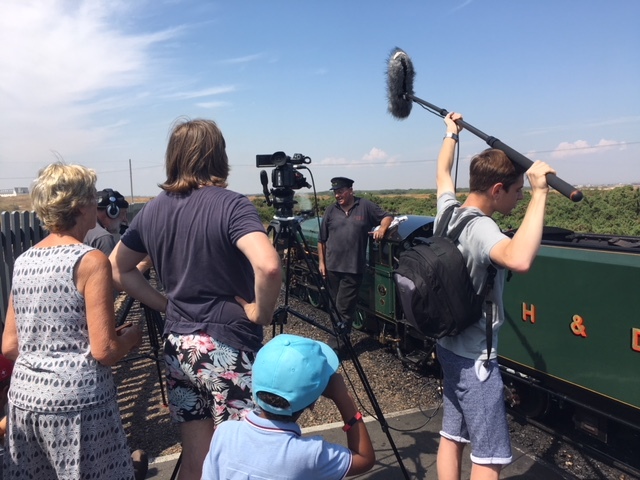 Delivered by Screen South as part of Fifth Continent on Film, we will be based at the Old School in New Romney from 10am – 4pm but will also be filming locally. Please note that places are limited so you must register for a free ticket. 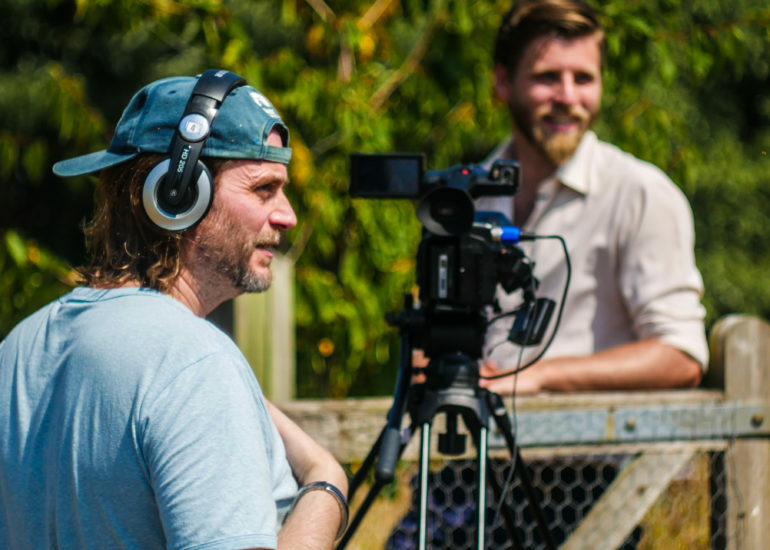 This event is part of the Fifth Continent Film Project which aims to create a platform for filmmaking that reflects life and stories on the Marsh. We are interested in talking to filmmakers and local people who have old stories or new ideas and who can help reveal hidden moments of the Marsh and this is one of the many events we will be running over the next two years. Book your free tickets to the workshops following the link below – limited places available. on 01303 259 777 or email at info@screensouth.org.